THE BEACH. Or, “down the shore,” as most Philadelphians say. Atlantic City is just a quick 1-hour drive down the Expressway, or you could veer a bit further south down the Garden State Parkway for boardwalks, water ice, pizza, bike rides and body surfing at even more beach towns like Ocean City, Sea Isle City, Stone Harbor, Wildwood or Cape May. BLUEBERRY PICKING. Fun fact: Hammonton, NJ (a 40 minute drive from Philly) is considered the blueberry capital of the world! There are plenty of farms that offer blueberry picking in the summertime. Bring some home for your roommates – trust us, you’ll end up picking a lot when they’re just $2/pound! DRIVE-IN MOVIE NIGHT. A night at the Delsea Drive-In Theatre is the ultimate throwback, and so much fun, especially when you’re paying just $12 for a double feature! Park at one of the two screens, order some snacks from the extensive food menu, and watch the summer blockbusters from your car, just like the old days. ROAD TRIP VACATION. Philly is so centrally located that you can get to some of the East Coast’s most scenic spots in just a few hours. Maybe you’ve always wanted to visit Acadia National Park in Maine, or venture south to the Blue Ridge Mountains. 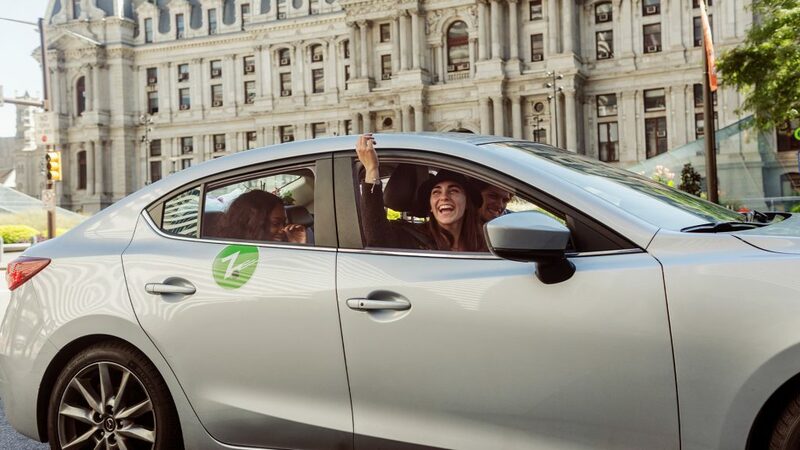 Plan the ultimate summer road trip with Zipcar and be sure to share your photos with us using #CampusPhilly so we can see where you ended up! Join Zipcar’s Student Plan for just $15 for the year, and get ready to have the best summer ever! Who’s bringing the car snacks? Previous PostPrevious Four Spring Road Trips from Philly to Plan NOW!